Mobile RV Glass is the best choice for RV windshield replacement. Our commitment to excellent service make us the number one choice among private owners, dealerships, and insurance agents. With our in shop and mobile windshield replacement services and our expansive network of RV, bus and motorcoach windshield technicians, we can service your RV windshield needs across the country. Whether your RV is located at a storage facility, RV park, or your home; We handle all of your RV windshield replacement needs from start to finish. We provide free competitive cash quotes and accept all major credit cards. Our excellent team of insurance claims specialists are ready to assist you with your no fault windshield replacement claim. A lot of our customers find that their insurance deductible is significantly lower than their out of pocket cost. We work directly with all insurance companies and provide a national warranty. 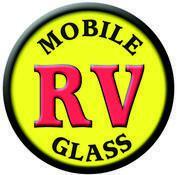 Mobile RV Glass is insurance approved. 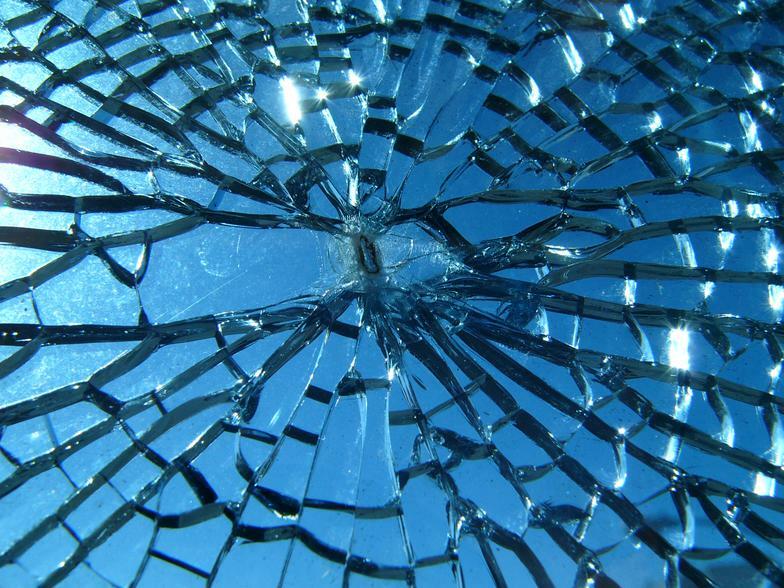 Call today our windshield replacement specialists will be happy to assist you!